Years ago, there is an outrage on the Yulin Dog Festival where thousands of dogs are slaughtered as part of the tradition. But this man named Li Zongwen made the difference. He is very empathic among stray dogs and cared for them. 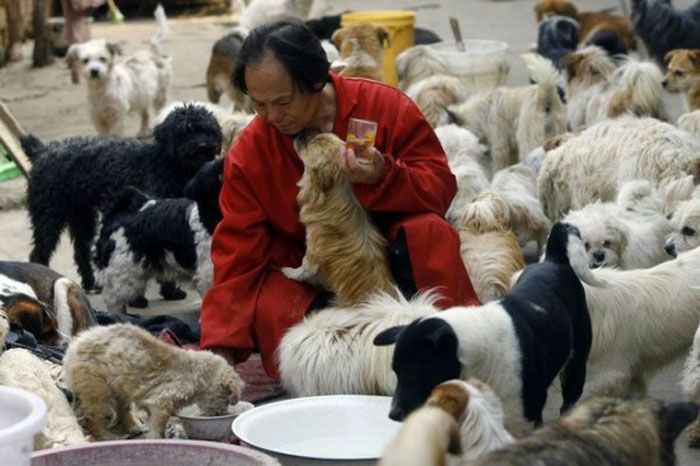 A certified animal lover he currently has more than 140 dogs in his care. To some having lots of pets is more than a chore. But for Li, the stress did not seem to be a part of taking care of his lifetime companions. Despite his humble lifestyle he managed to spend $760 worth of food in each day. All of this money came from his pockets, he does not accept donations according to many sources. 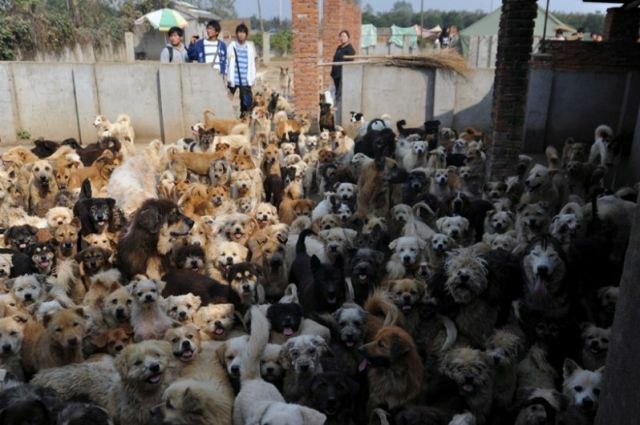 Li's story inspired many pet lovers around the world. It is just proof that if a person is willing to make the difference he can! Money and space should not be an issue to adopt animals, they have sentience too and it means they have feelings and need to be loved.